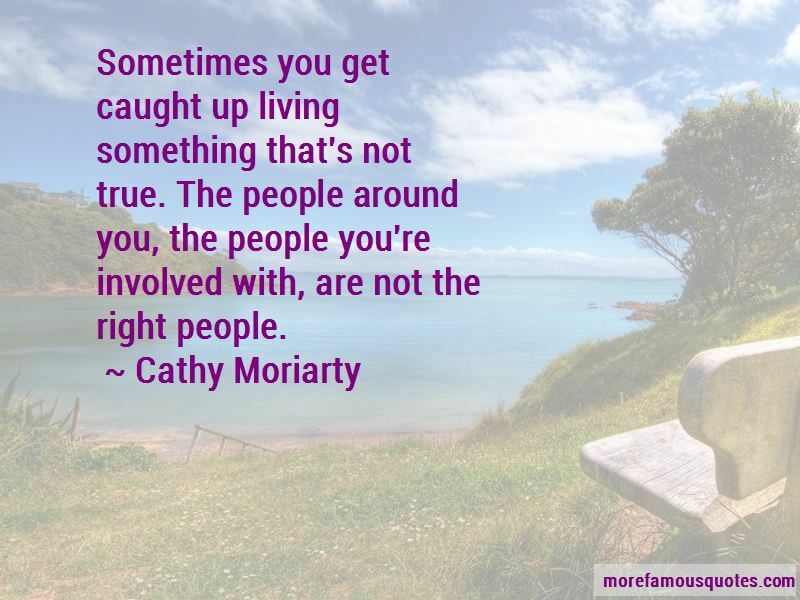 Enjoy the top 12 famous quotes, sayings and quotations by Cathy Moriarty. I made mistakes. 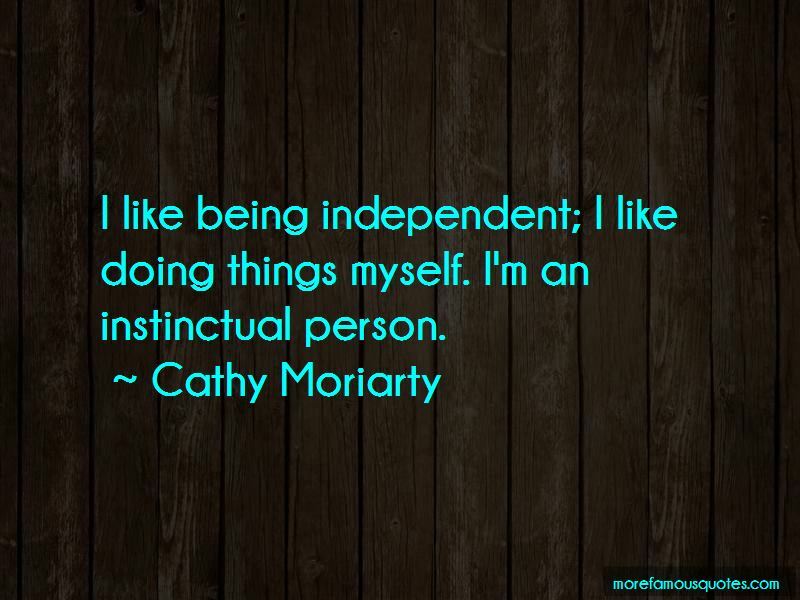 I let other people influence me and make decisions, sometimes without my knowledge. A lot of people think I'm snotty. So what? They never asked me out when I was serving cheeseburgers. 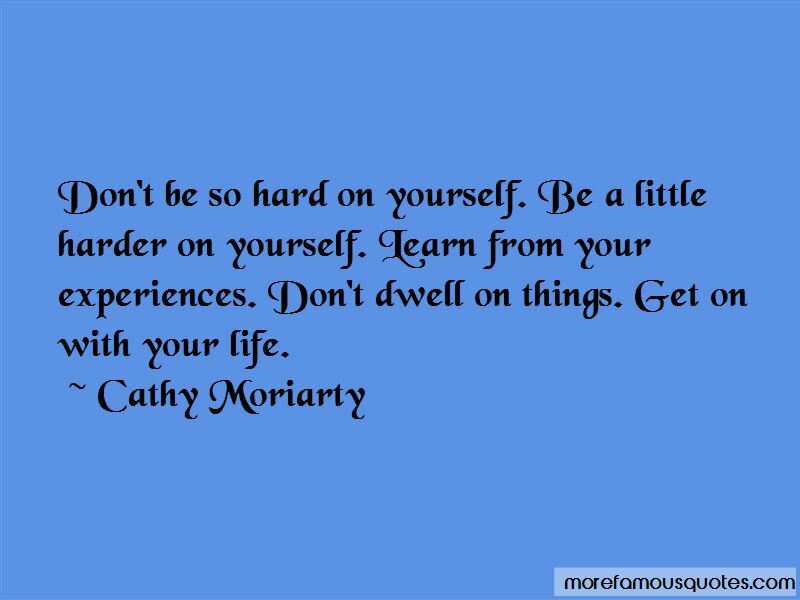 Want to see more pictures of Cathy Moriarty quotes? 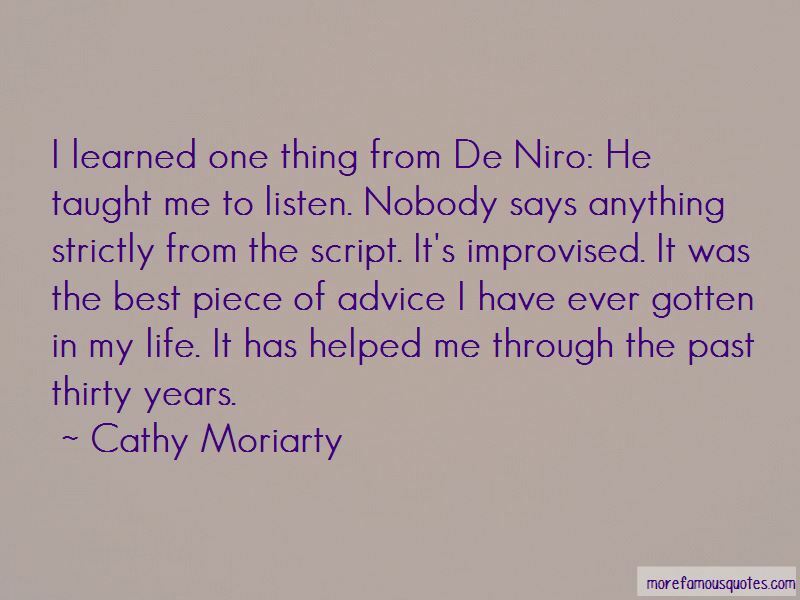 Click on image of Cathy Moriarty quotes to view full size.